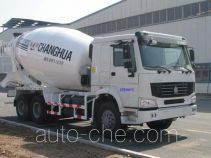 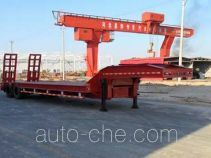 Hebei ChangHua Special Purpose Vehicle Co., Ltd.
Hebei ChangHua Special Purpose Vehicle Co., Ltd. is a special purpose vehicle manufacturer located in Huanghua City, Hebei Province, China. 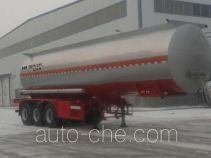 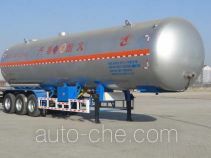 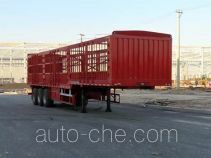 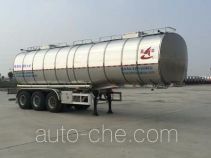 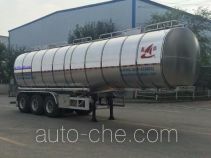 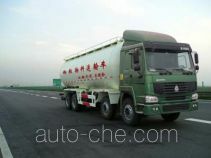 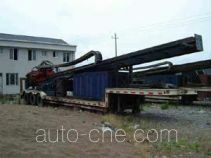 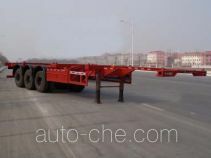 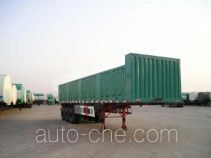 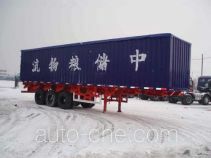 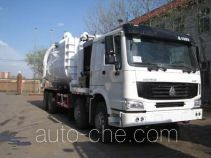 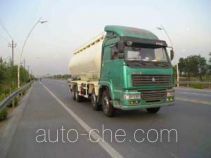 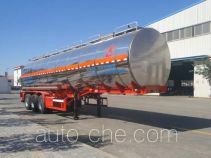 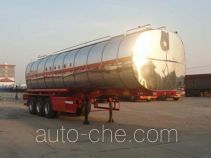 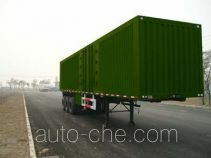 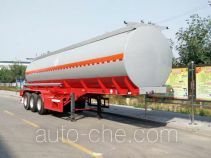 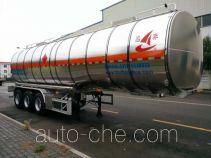 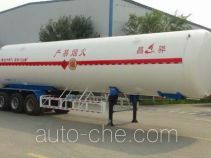 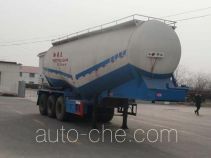 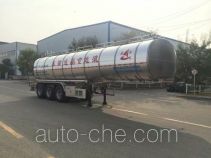 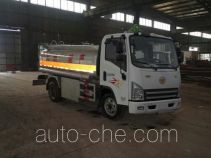 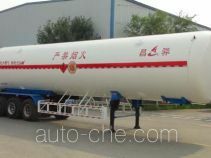 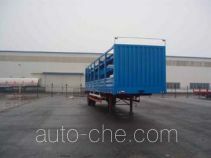 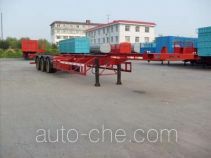 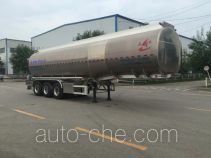 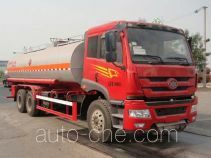 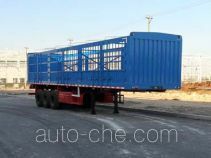 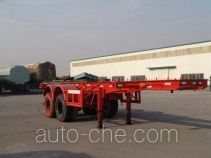 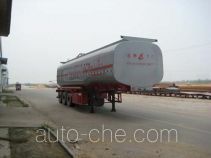 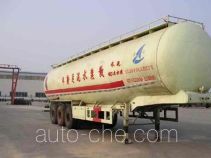 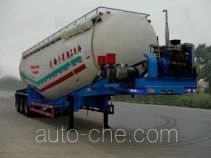 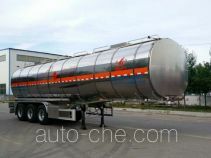 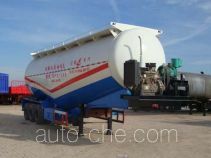 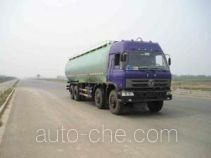 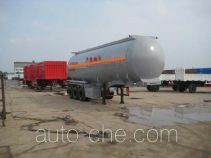 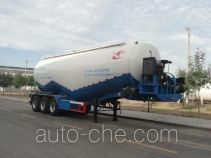 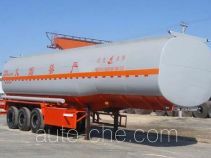 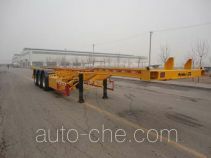 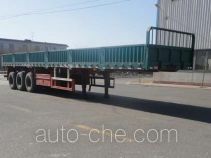 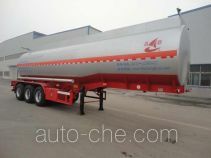 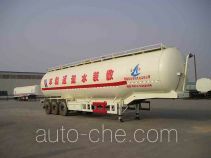 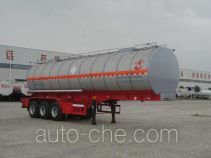 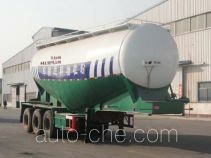 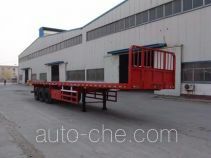 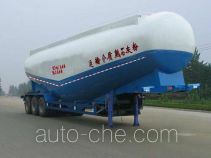 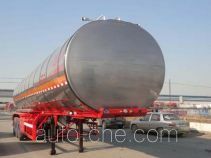 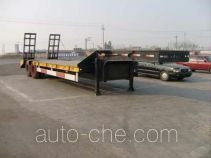 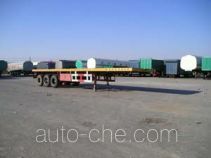 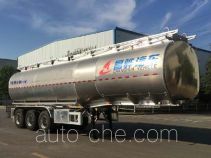 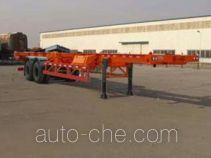 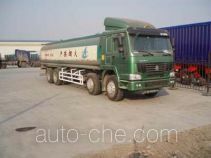 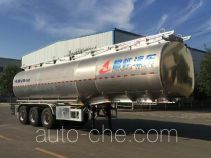 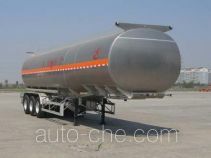 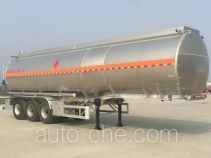 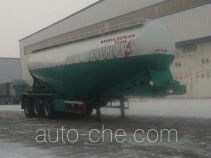 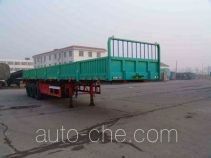 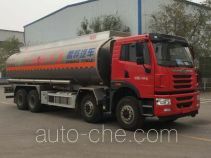 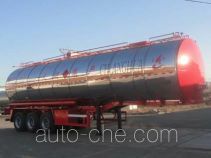 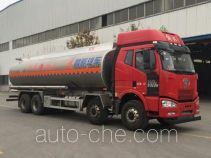 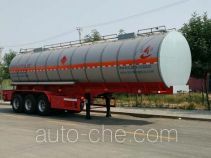 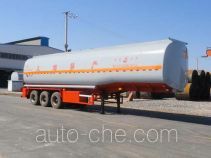 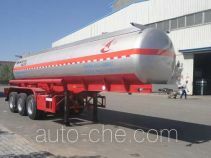 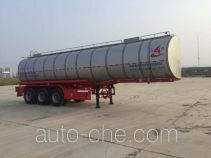 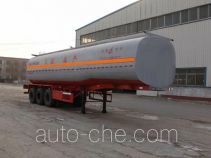 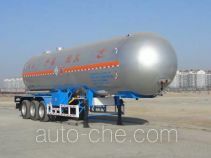 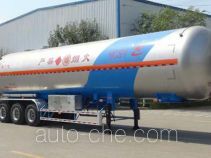 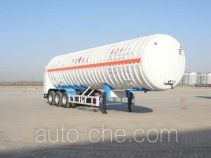 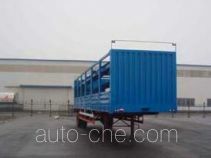 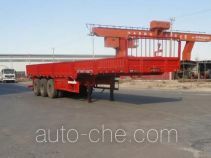 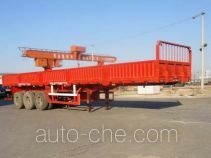 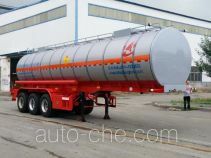 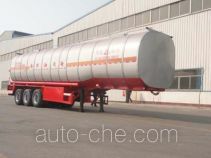 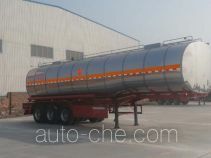 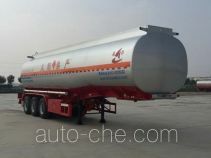 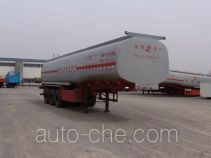 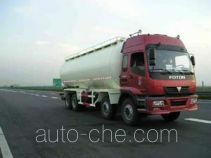 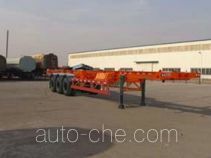 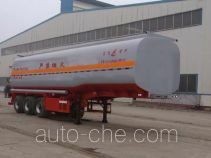 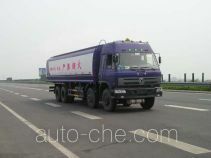 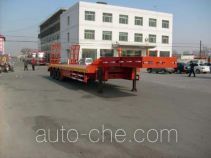 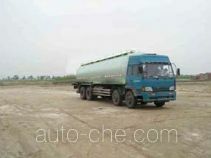 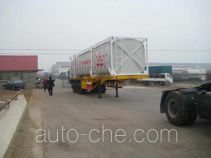 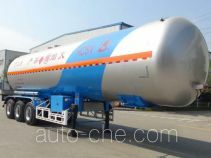 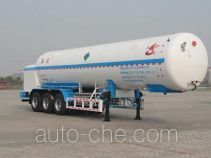 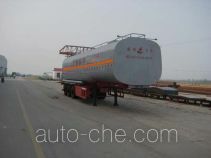 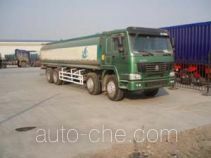 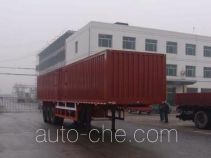 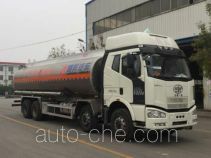 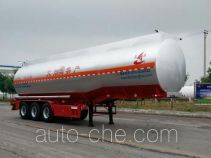 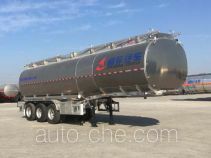 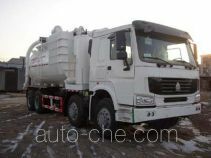 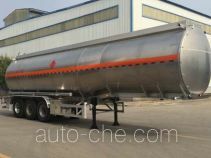 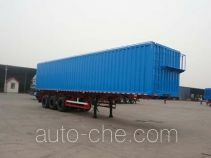 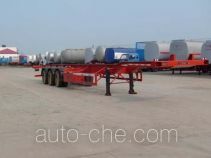 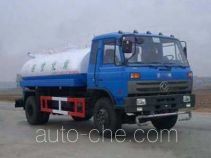 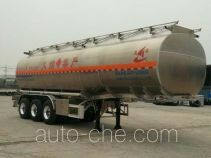 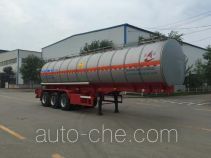 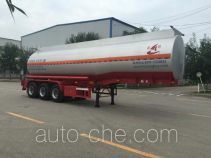 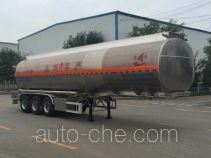 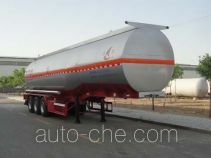 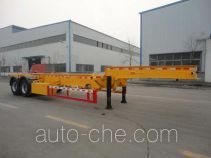 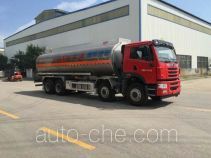 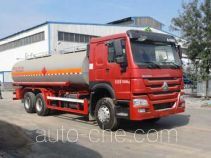 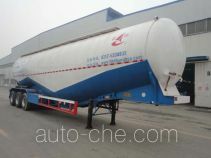 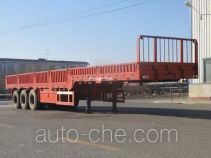 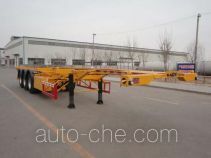 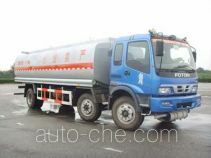 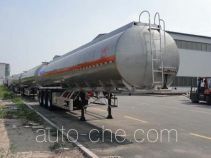 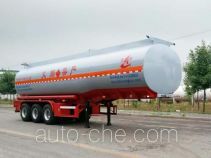 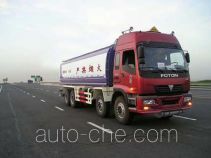 The product range includes chemical liquid tank trailer, flammable liquid tank trailer, liquefied gas tank trailer, flammable liquid aluminum tank trailer, stake trailer, aluminium oil tank trailer, corrosive materials transport tank trailer, cryogenic liquid tank semi-trailer, oil tank trailer, trailer, container transport trailer, bulk powder trailer, box body van trailer, liquid food transport tank trailer, lowboy, etc. 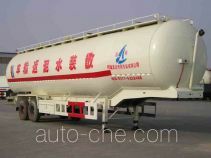 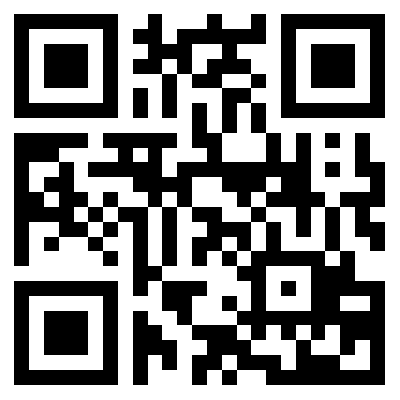 The brand is Changhua. 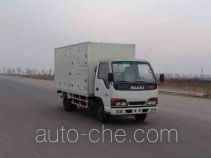 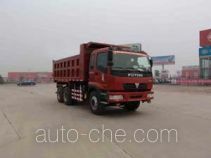 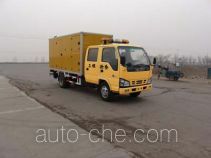 There are 1055 vehicles (333 models) made by Hebei ChangHua Special Purpose Vehicle Co., Ltd. found in the database.